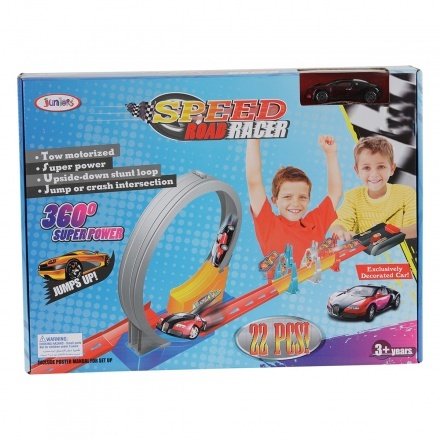 Gift your little champ this speed road racer and watch him love and adore it. 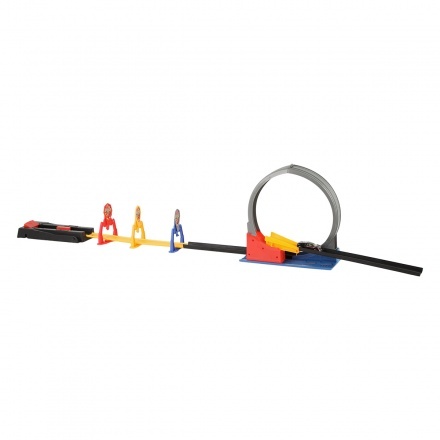 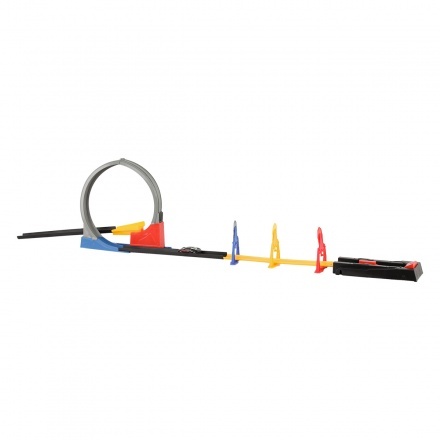 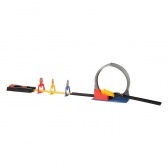 Featuring a strong and durable material, this set comes with a 22 pieces including a car. 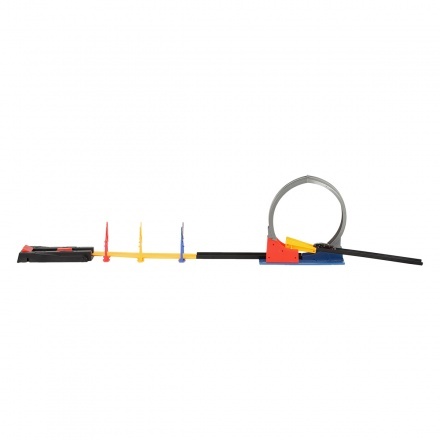 The pieces can be assembled easily.